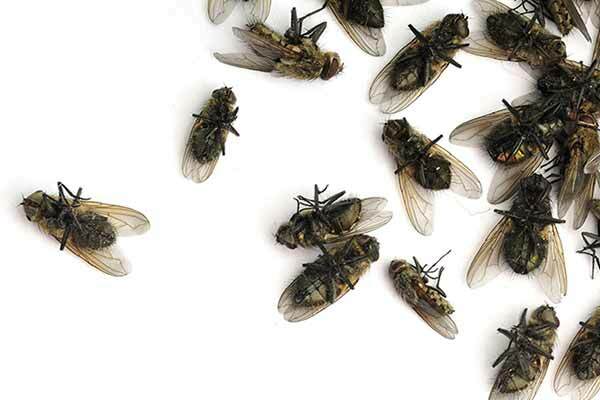 Households and businesses have to deal with many groups of flies: Blowflies are the most common and diverse group and range from 6 to 14 mm in length. The common housefly is becoming more common because of warming weather. 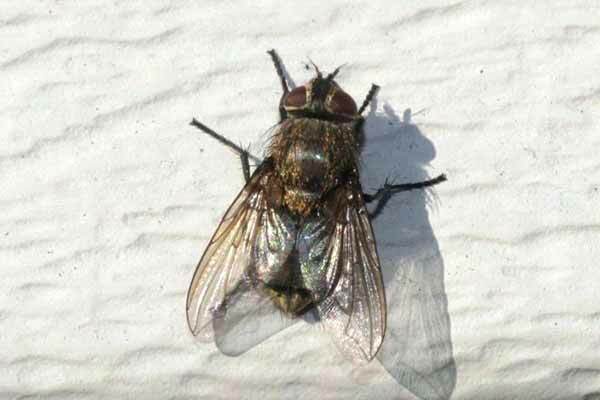 The lesser house fly is smaller than the common housefly, and is best known for its habit of entering buildings and circling near the centre of rooms. We also have the vinegar flies, fruit flies and drain flies.